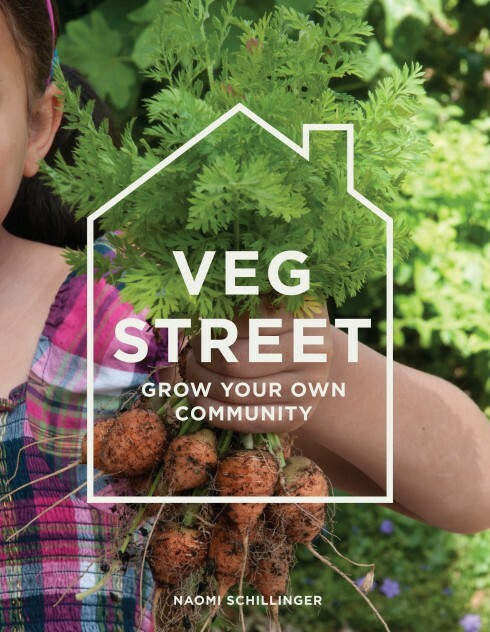 Last year I experienced Mara des Bois strawberries for the first time (having planted them the summer before) and was so delighted with these fruits that I’ve ordered more for me, my clients and our community veg growing project. They really are one of the most delicious fruits I’ve ever tasted, and being a perpetual type of strawberry, will crop from July until October-how impressive is that! Half cultivated variety and half wild strawberry, these berries don’t need full sun to perform well and still have the most succulent bite, whilst retaining some of the intense sweetness of their wilder relative. and I unwrapped them straight away and put them in a bowl of water for a good long soak. I was hoping to give some of these away at the weekend at our spring Cake Sunday, but alas, it was snowing, so we’ve postponed the get-together for a few weeks and I’ve potted these up until next we meet. These strawberries will be great for lining a pathway, or in a mixed border with perennials and other fruit and veg and they’ll be ideal for generous window boxes and containers too. 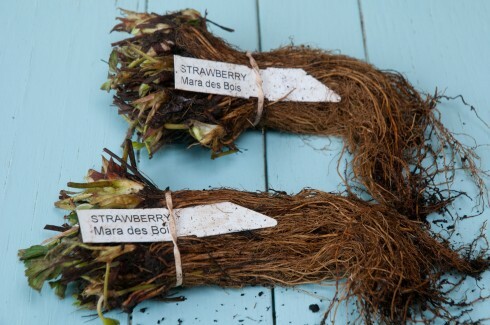 So if you want to extend your berry picking season until October, you can order these now and Pomona Fruits will be sending bare-rooted Mara des Bois plants out until the end of June. Hi Anna, looking forward to these strawberries sending out runners later in the year so I can have more of these to share. Have always grown Cambridge Late Pine which have given really good crops in past summers and loads of extra plants to share. Hope your fundraising event goes well. You totally sold me on these – beautifully photographed to make it look so do-able. Thanks I have ordered via the link. Job done. Hi Sally, don’t think you’ll be disappointed! 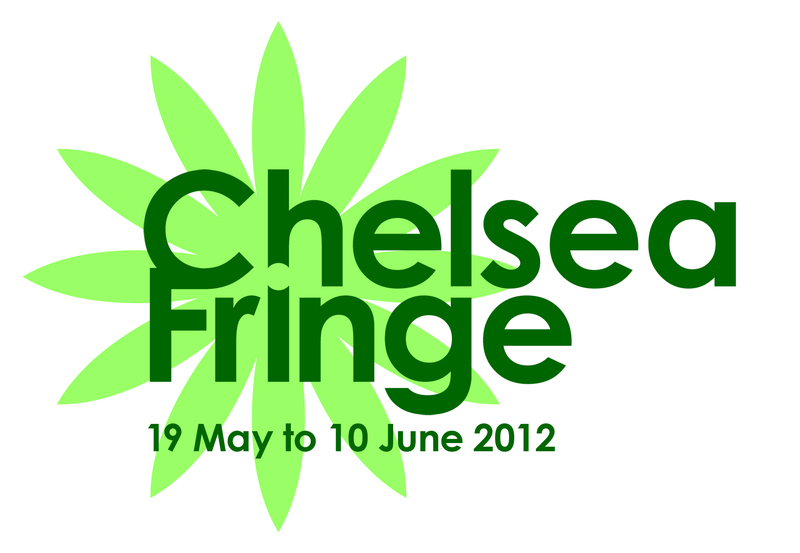 Do let me know how they crop later this year. I have a similar looking patio 🙂 I have Mara des Bois, Buddy, Elsanta and some alpine strawberries all waiting to go into the new strawberry bed on the allotment! Hi VP, this weather is getting a bit much. 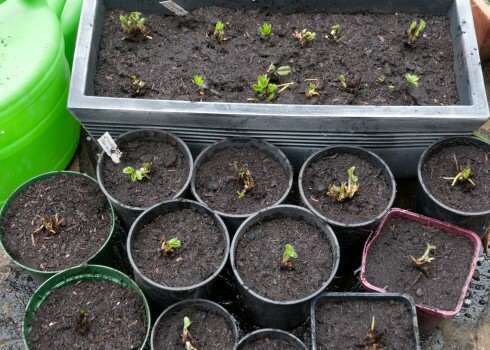 Still haven’t sowed my sweet peas (or tomatoes) , but these little bare-root darlings just couldn’t wait to be planted up…. Good to know about these, Naomi. I was so disappointed with my strawberries last year that I heaved them out onto the compost! They were second year plants from donated runners so no idea of the variety. I kept the ‘Rambling Cascade’ strawberries from Victoriana, this will be their second summer and I have white woodland strawberries from Jekka’s Herb Farm. I may have to succumb to buying a few of these Mara des Bois as well! 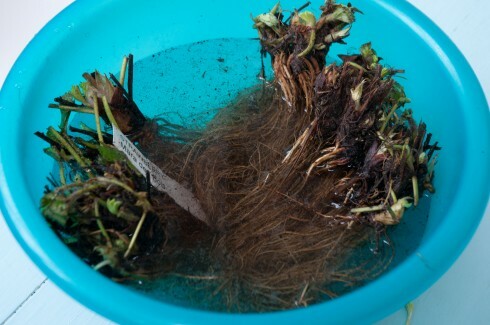 Hi Caro, I have had some strawberry plants in the past which must have been infected by Botrytis. They never ripened and then went mouldy. GRrr….. Like you, I whipped them out before they could spread the disease elsewhere! I have just replaced my ancient allotment strawberries (pass over the fence variety) with ‘Cambridge Favourite’. The flavour is good and I was also born in that neck of the woods. Everything I read about ‘Mara De Bois’ sings their praises to the hilt so I might well be tempted Naomi as I can fit in more plants. My mum who is Italian remembers picking and eating exquisitely tasting wild strawberries as as child. I must ask her what they were called. Hi Anna, I haven’t planted a whole bed of these, but have popped them into spare spaces around the garden as they seem happy to grow in most aspects and situations. Interested to hear what your mum’s strawberries were. You’ve whetted my appetite! Must watch out for these. Hi Bridget, I bought these in a French market originally, but don’t often see these in English garden centres (or markets!) Definitely worth giving a go! Lovely to know, I’ll have to write down the variety in ‘The Book’. 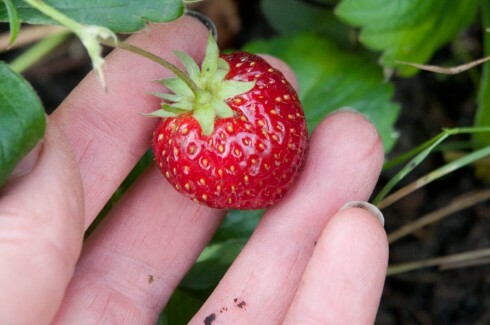 Hi Hannah, worth growing if you have any spare space combined with a penchant for strawberries! I am tempted but will wait and see what sort of crop I get this summer from my five year old Cambridge Favourites. I had a superb crop two years ago after sprinkling a commercial fruit fertiliser on the ground in April.I slightly resented having to spend £6 on a product but it may have resulted in masses more strawberries. This year I plan to put diluted juice from my 92 year old neighbour’s wormery. I will report back. 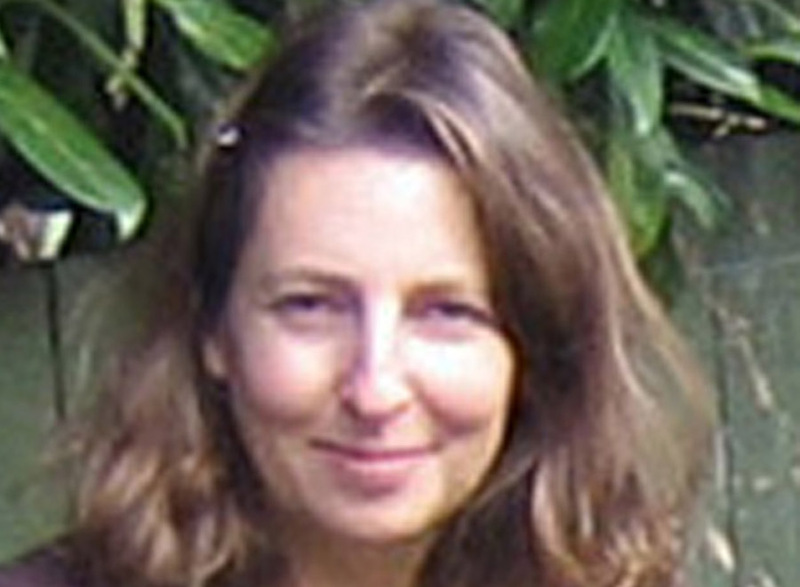 Hi Sue, will be realy interested to hear how your 5 year olds get on! Wormery juice sounds very promising. A friend gave me some wood ash which I’ll be sprinkling round my Cambridge Late Pines and hoping this, plus decent amounts of sunshine will give a better crop than last year. Hi Naomi, I’ve been looking everywhere for Cambridge Pine, but can’t find them online. Do you know if anyone sells them? Cambridge Favourite is not worth growing — at least not on my land. No flavour at all. I grow an old New York State variety called Fletcher which has true old-fashioned strawberry flavour. However, it doesn’t do well in cool summers and warm winters, so the best ones are from plants in my greenhouse. (This year I’m going to try freezing some of the greenhouse plants during December and January, to imitate my home climate.) So anyway, I’m looking for strawberries I can grow in the garden. Mara des Bois I’m familiar with, having had them in France. They do have flavour but it’s not traditional strawberry. I’ve got some wild strawberries and I love the flavour but they’re really fiddly to pick. So I think you’ve sold me on the idea of the Mara des Bois. Hi Matt, I know what you mean about these tiny berries. I never get them home though as I eat as I garden at my allotment. Makes my visits very rewarding though! Will be interested to hear what you think about Mara des Bois berries if you grow them. I’ve got some Mara des Bois – last year was disappointing (do you remember the rain..?) but I have high hopes for this year. I also put in some Gariguette that I am hoping will be divine. And I’m waiting to see what the mystery strawberries on my new allotment are. Roll on summer! Hi CJ, Gariguette strawberries look fantastic. May have to invest in a few of these too. You can never have too may strawberries! I couldn’t resist buying more strawberries after reading your post…I decided on the Malling Opal though. I’ve never grown an everbearing variety before so am excited to see how they do this year. Hi Tanya, will be interested to hear how these strawberries fruit- and taste!! Me too. They’re all happily growing on in my cold frame at the moment while I try to sort them out a snazzy new home on the patio. Just popped by to share the love for Mari de bois! I’ve grown them for a few years and love the flavour and the fact that they just keep on producing fruit for several months. A real winner. I’m trying some new varieties this year but no doubt will come back to mari de bois in the near future.